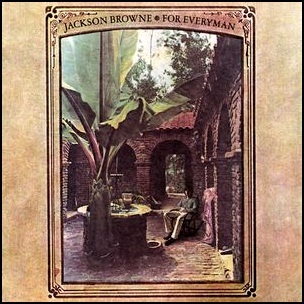 In October 1973, “Asylum” label released “For Everyman”, the second Jackson Browne studio album. It was recorded in 1973, at “Sunset Sound” and “Studio One” in Hollywood, and was produced by Jackson Browne. In 2003, “Rolling Stone” magazine ranked the album at number at 457 on its list of the “500 Greatest Albums of all Time”. 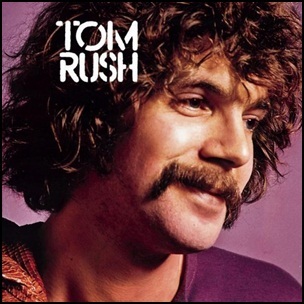 In March 1970, “Columbia” label released the seventh, self-titled Tom Rush album. It was recorded in 1970, and was produced by Ed Freeman.